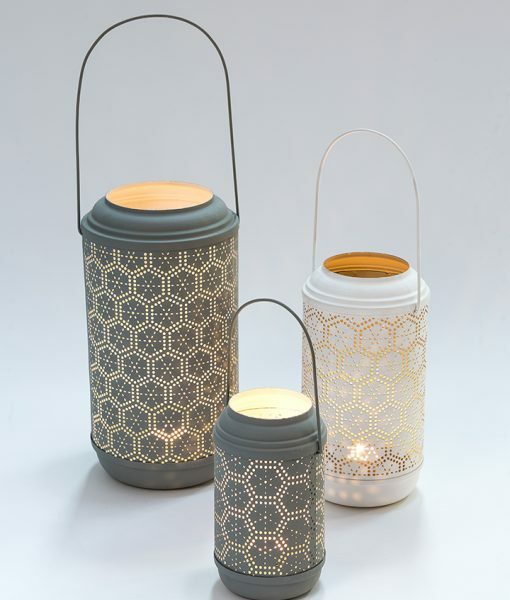 Our ever expanding range of tealight holders has become an integral part of our product range, and now are happy to introduce a new metal based range. 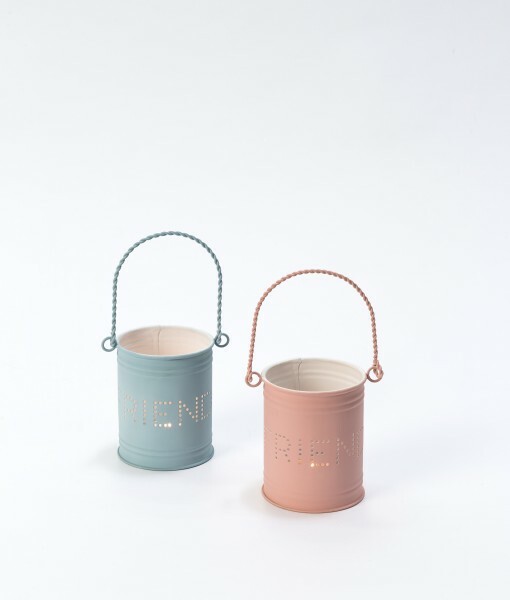 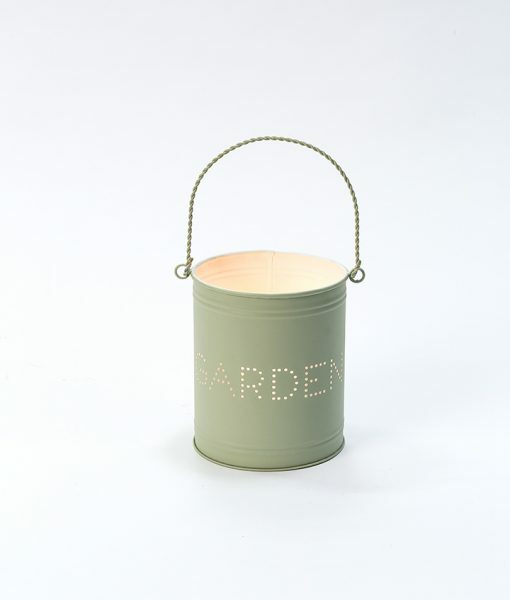 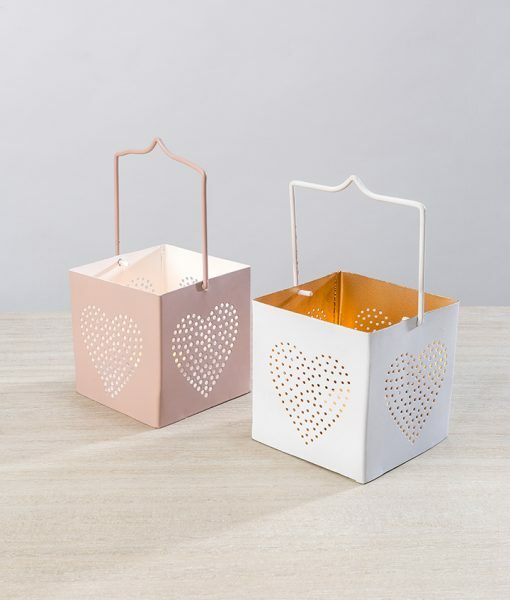 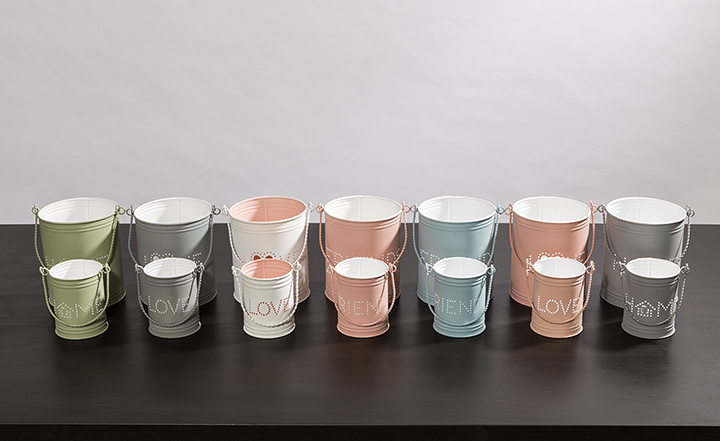 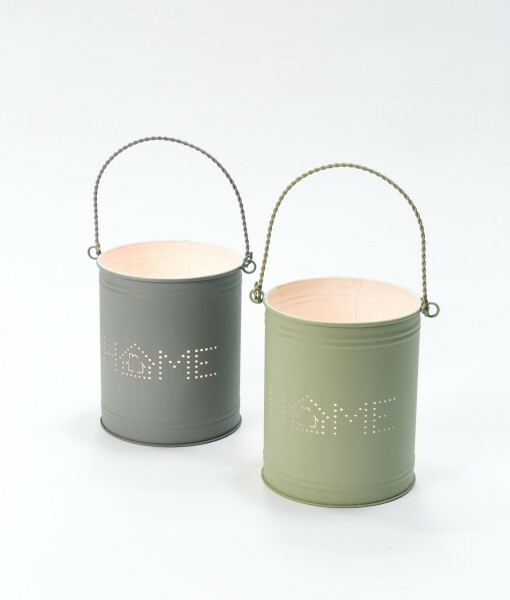 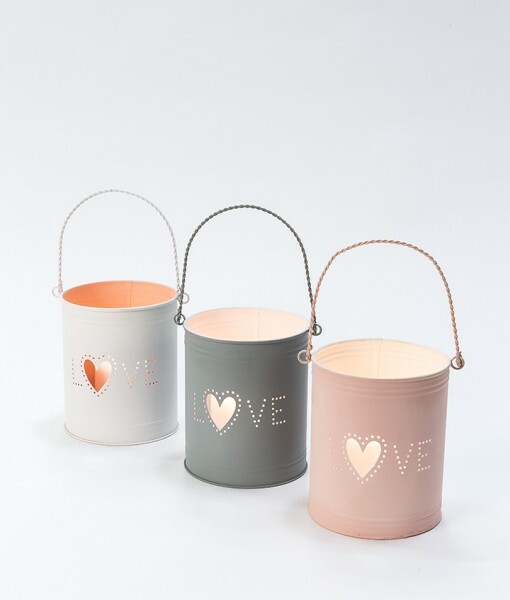 With stencil cut words such as “Love”, “Home” and “Garden” the simple yet cute products make for lovely gifts or addition to your own home. 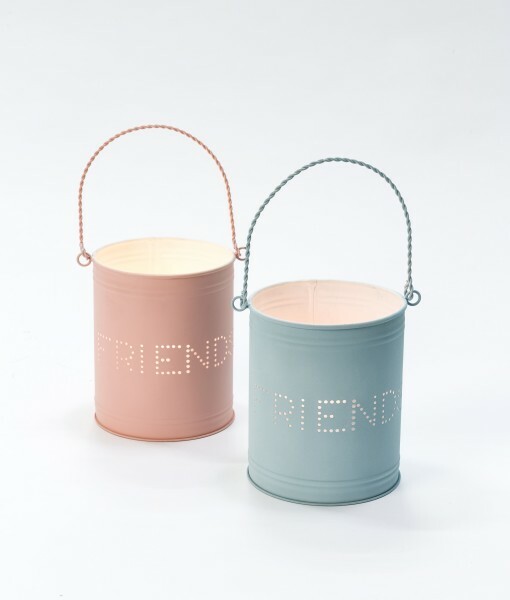 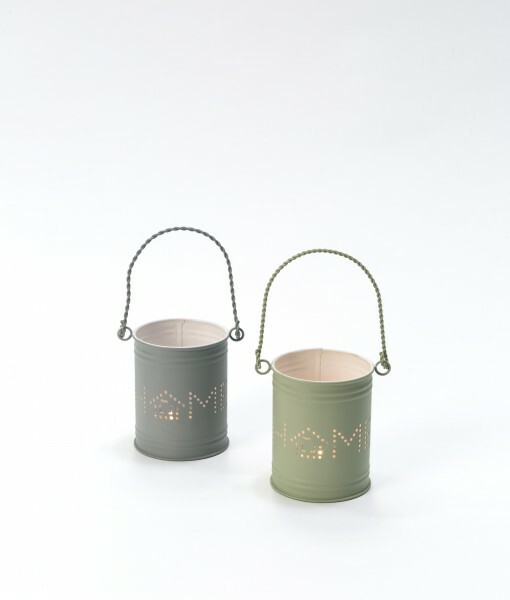 Our entry level metal tealight holder is only £2.50, give them a try and you’ll see how successful they are.